One Way is a respected and rapidly growing recruitment company for the construction industry, with specialist expertise in the built environment, rail, civil engineering and heavy plant. They place top quality construction professionals, technical and management staff, and trades and labour roles throughout the UK . 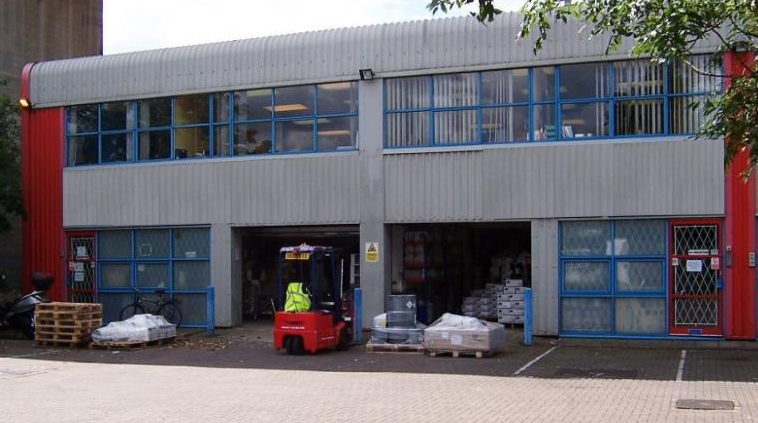 As a result of their continued success One Way needed to expand to larger premises and purchased units 6 & 7 The Crosshouse Centre, Southampton as their new home. The 5,500 sq ft industrial units will be transformed into corporate offices by the Vibe team that will accommodate up to 60 staff.